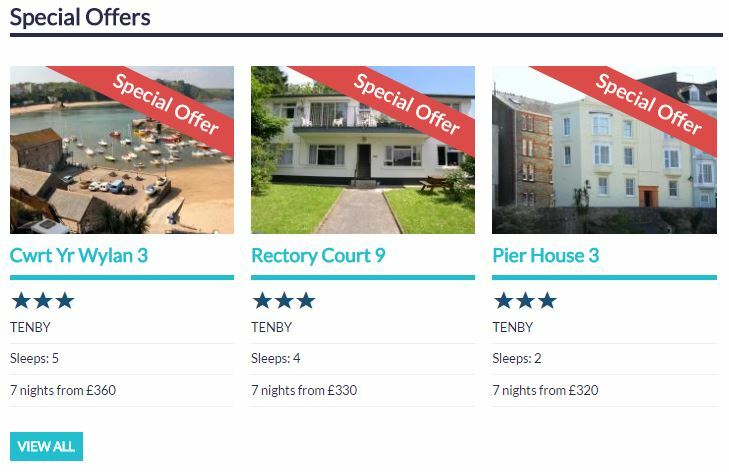 FBM Holidays situated in the harbour town of Tenby is your first stop when looking to book that special Pembrokeshire family cottage break in 2017. And with up to 20% off selected properties now is a great time to take advantage of some great holiday offers. 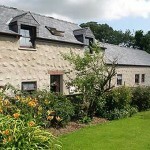 To claim up to 20% discounts of a special selection of cottage properties simply click on the the link below. Also to claim an extra £10 off all bookings use of special FBM holidays Offercode! FBM Holidays located in the seaside town of Tenby offers a large selection of self-catering holiday flats, apartments, cottages, bungalows, farms, lodges and houses throughout Pembrokeshire and in areas of Carmarthenshire and Cardiganshire. With either a choice of weekend, midweek or week breaks, FBM offers great short break deals. So if you just fancy a quick weekend away with the family or a 2 week family holiday during Spring, Easter, Autumn or the Winter Holidays, then FBM can help you. Plus you don’t even have to leave your best friend behind either as FBM Holidays have properties that are pet friendly, and they deserve a holiday too! 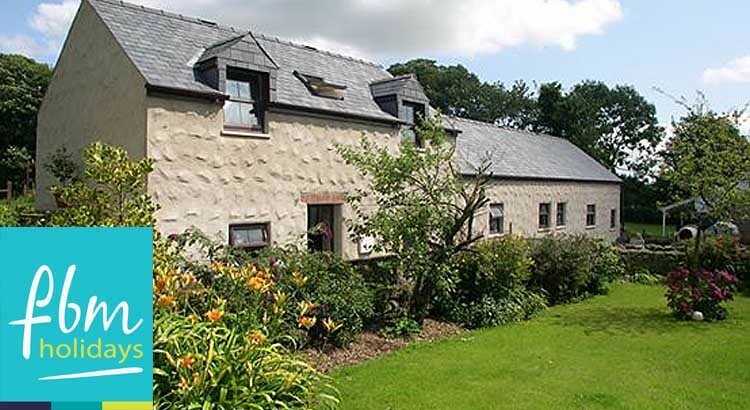 For whatever reason you wish to visit West Wales, make sure you book with FBM Holidays where you will find the greatest choice of holiday cottages with unbeatable value for money. For last minute deals and late availability, check out FBM Holidays special offers page with up to 20% off selected properties.